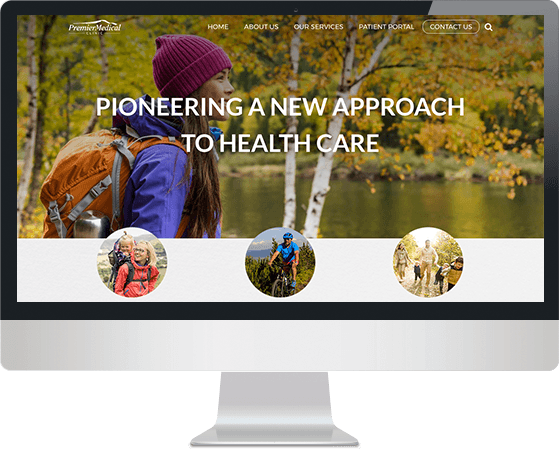 Premier Medical is a direct primary care provider in the Roaring Fork Valley of Colorado who provides comprehensive and highly personalized primary health care services. An innovative solution like this needed a very special website and comprehensive digital marketing approach to ensure it’s reach and success. FootSteps Marketing proudly offers that and much more to Premier Medical. One of the highest regarded designs, the Premier Medical website is a beautiful collection of high impact data, easy to navigate information and eye-catching artistry. 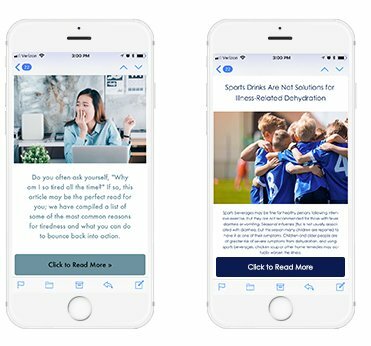 Email campaigns ensure that the clinic’s patients know about specials, are updated on blogs, and continue to rely on Premier Medical as a leader in the direct care industry as well as a trusted source of medical developments in the industry. Premier Medical offers specialty care services, general practice house-calls, amazing client service, and FootSteps understands this clinic's unique capacity for care. 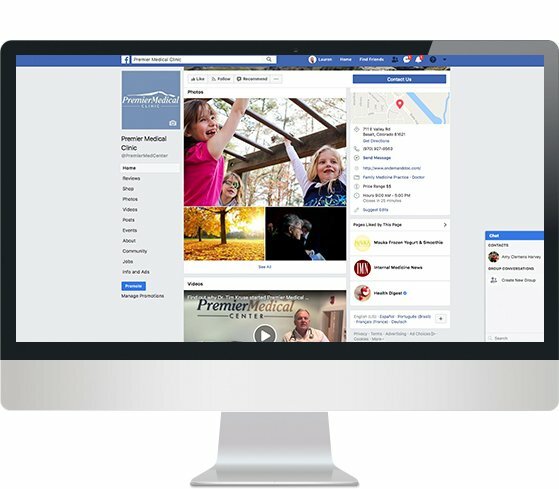 To help Premier share their story, we provide Virtual Posting Assistant, posting once each week to keep their Facebook Page healthy and active and to share their story with prospective clients and the community. 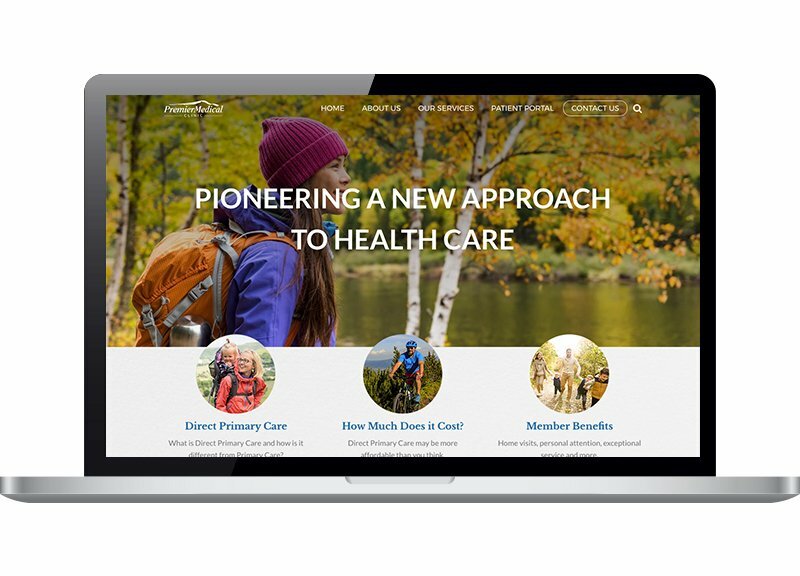 By utilizing the platform's many ways to boost awareness, Premier Medical has seen a dramatic increase in engagement online. Finding a doctor that suits your needs and your budget can be difficult. We aim to make it convenient to find Dr. Kruse and Premier Medical Clinic by ensuring search results within our region and for those looking for exceptional care. 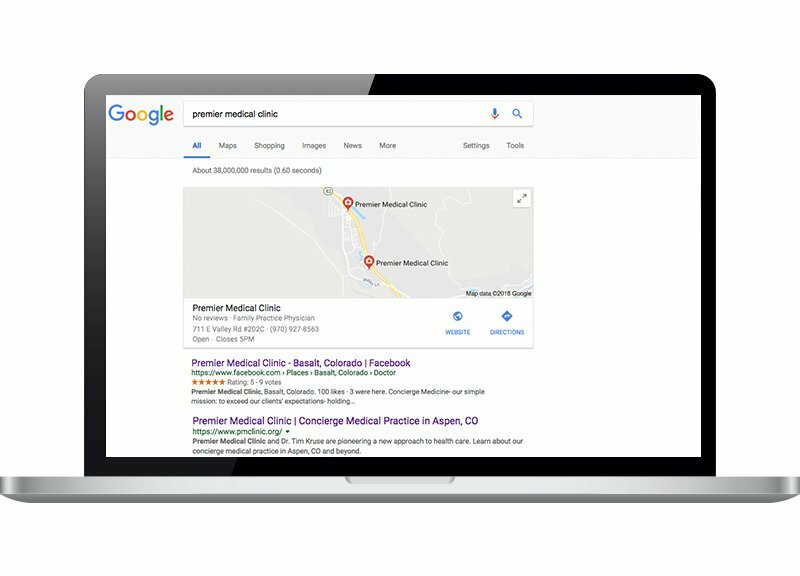 FootSteps' expert team of Search Engine Marketers employ tactics like Local Search, Directory Distribution, Content Marketing, and consistent SEO updates to support the clinic's outreach and personality.